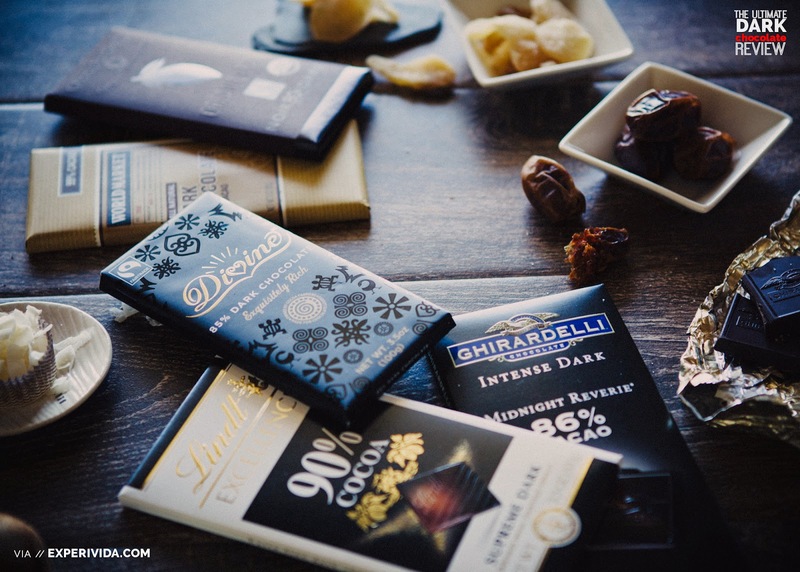 We Searched Far and Wide to Collect the best Dark Chocolates Available, let the Taste Testing Begin! 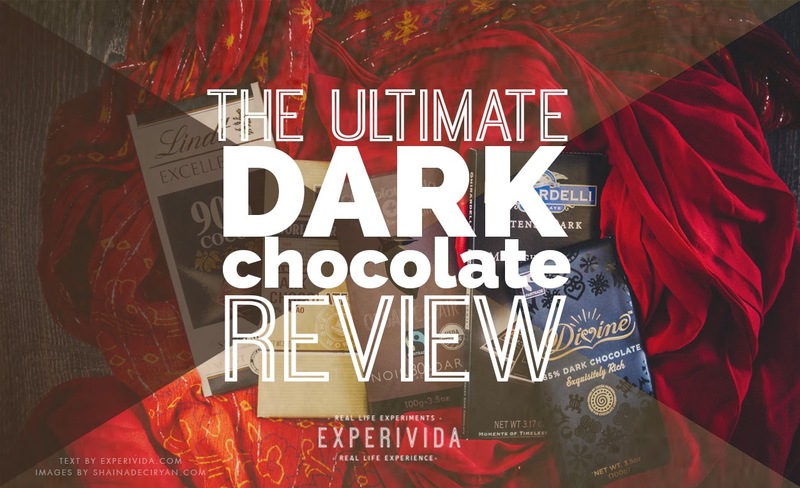 You can never get enough dark chocolate right? We originally thought that too, but after multiple tastings (One's never enough!) of 5+ different chocolates it became apparent that there is indeed a chocolate climax, at which point the added enjoyment of each bite has diminishing returns, haha. So, as with everything in life, dark chocolate is great in moderation but I wouldn't start pounding a block per day for health reasons. That's just Cacao! Historically, chocolate has been prepared as a drink and not the typical solid form we see today. One vessel found at an Olmec archaeological site on the Gulf Coast of Veracruz, Mexico, dates chocolate's preparation by pre-Olmec peoples as early as 1750 BC. On the Pacific coast of Chiapas, Mexico, a Mokaya archaeological site provides evidence of cacao beverages dating even earlier, to 1900 BC. 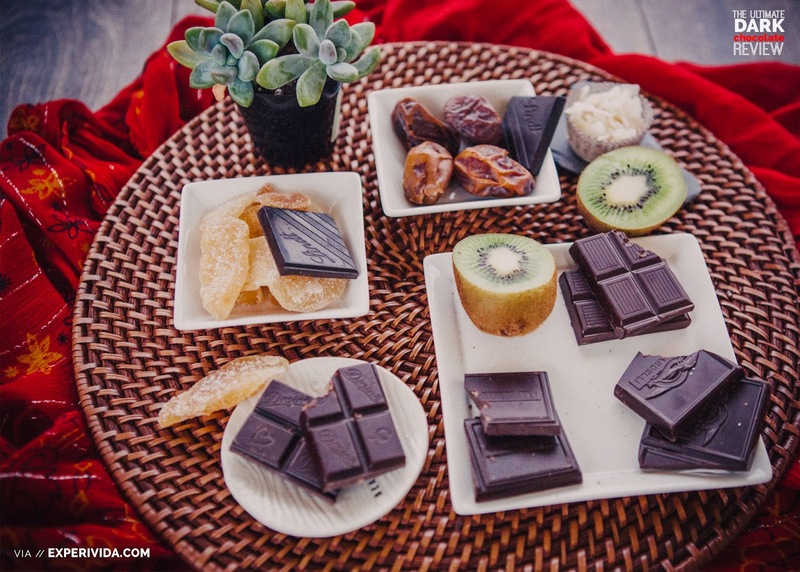 Chocolate is an ancient food/drink, with a rich history and was even used as currency by the Aztecs! 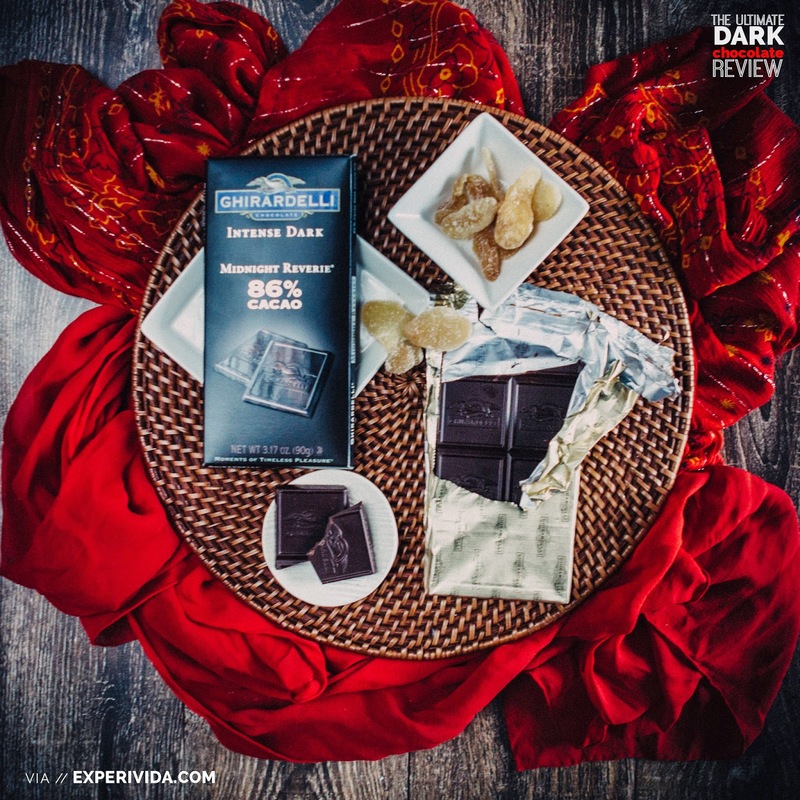 8/10: Overall Rating - Good solid Dark Chocolate, our go-to chocolate due to it's wide availability across the US and hits the spot. There are better dark chocolates, but sometimes a bird in hand is worth 2 in the bush! Bitterness - Decently bitter, but not bad- a great starter dark chocolate for people just developing a taste for it after years of sweet, watered down milky chocolate flavors..
Sweetness - Pretty sweet for a dark chocolate, complimenting the flavor well. Flavor - It's a great overall mix of the earth, rich cacao flavor and just a hint of sweetness. Texture - Overall this is quite a smooth one, but a bit on the waxy, heavy side that melts slowly in your mouth. Design - It's easy to crack into delicious little bits since the bar isn't too thick, and pressed into larger squares. Satisfying to eat. The packaging is quite luxurious looking- very giftable for Valentine's Day or a special treat! 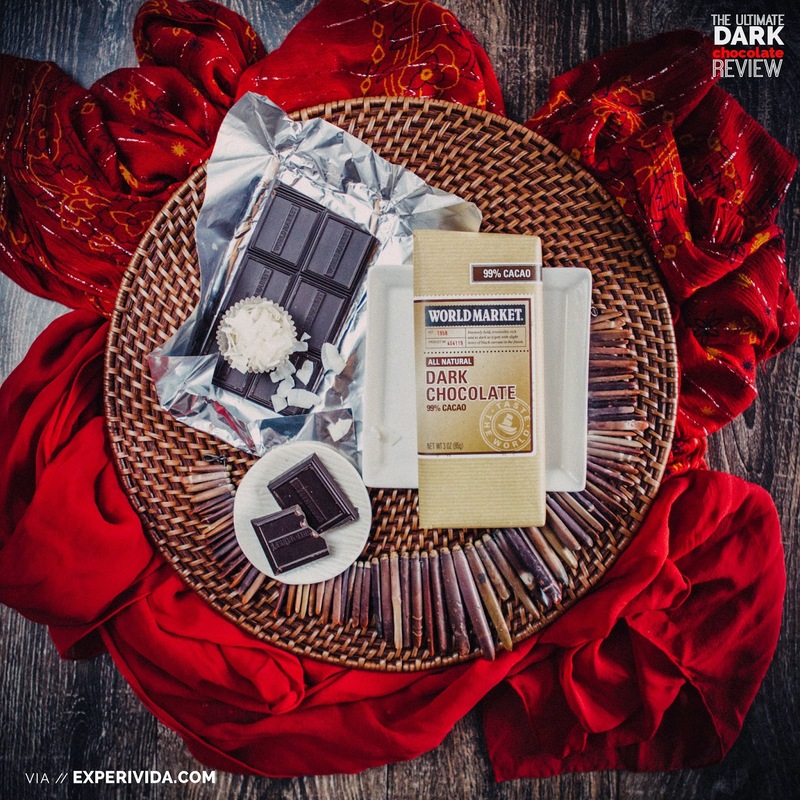 8/10: Overall Rating - I think Ghirardelli does a great job with chocolate, and the only real downside for me is that it's not fairtrade certified and not organic. But given how easy it is to find and the relatively healthier ingredients list this is one of our favorite weekly night snacks. I love pairing it with chunks of coconut butter/ coconut manna! Design - Pretty good, large sized blocks. I like the light cardboard vs. paper. 7/10: Overall Rating - Also widely available in the US, but doesn't quite have the complex taste of other chocolates. Somewhat dry, and leaves you wanting more (and I don't mean the chocolate). Bitterness - Definitely quite bitter. Sweetness - There is a dry, sugary sweet undertone to this chocolate. Flavor - The flavor is pretty mild, and has a mineral quality to it, with a bland aftertaste. Texture - On the waxy, dry side that seems to melt quickly. Design - Flashy with high contrasting black & white tones and gold lettering. 4/10: Overall Rating - This is a decent chocolate by Lindt, and one that we buy occasionally for a change from our usual. But it's a little on the bland side, and not fair trade. 9/10: Overall Rating - Great combination of flavors, and I really like the deep complex cacao taste. This one's worth trying out! Bitterness - It's mildly bitter. Sweetness - It's mildly sweet. Flavor - I love the spicy, earthy flavor of this- the cacao flavor balances out the bitter/sweet quality of it very well making it very flavorful. Texture -On the waxy side, this chocolate is slow to melt in your mouth, which extends the flavor nicely. Design - If you're the type to judge a wine by it's bottle design and label, this bar of chocolate will be a visual treat for you. My favorite part are the chocolate bars themselves, which have the branding motif of ancient petroglyph symbols- including turtles and whimsical spirals- imprinted on them along with the name. 9/10: Overall Rating - I like this one a lot- there is a lot of depth to the flavor- from an initial sweet, waxy flavor that slowly evolves into a heavy, spicy cacao taste. I like the packaging, and while the overall bar is on the smaller side, the bars of chocolate are the thickest of all the chocolates we sampled which give them an interesting texture. This might be my favorite of the mix! 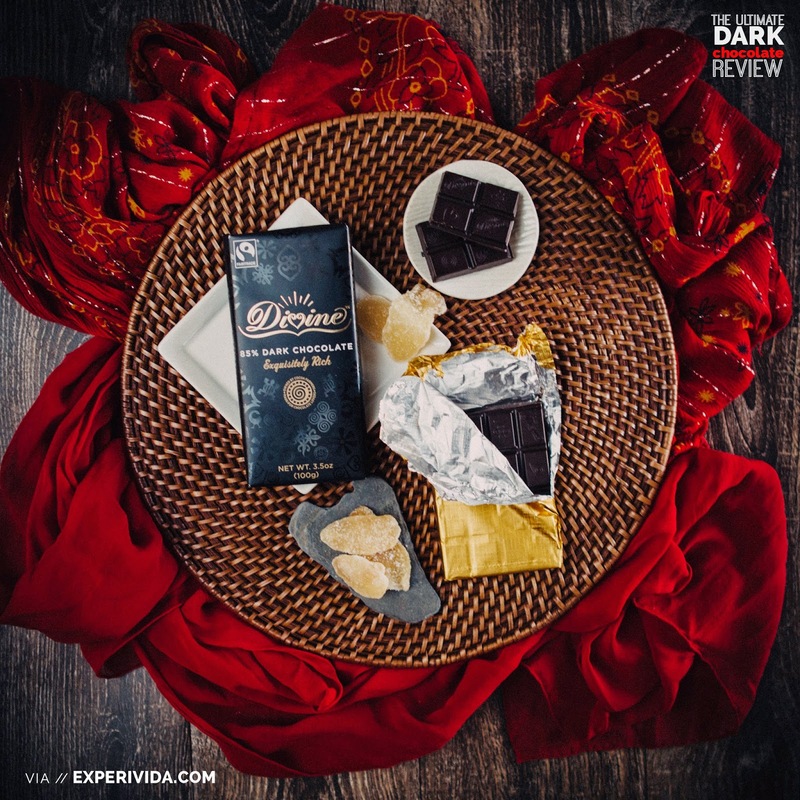 The fact that it's also fair trade makes Divine's 85% Dark Chocolate a winner in my book. Bitterness - Definitely a bitter one. Sweetness- This is not sweet, unless you've got a very low glycemic diet and have a clear palette for subtle flavor. Flavor - The rich earthy cacao flavor is intense- missing the sweet, creamy flavors we are so used to with chocolate. Texture- on the dry, chalky side. Design- Pretty basic packaging, with a nice use of earthtones, but has a cheaper feel to the paper. 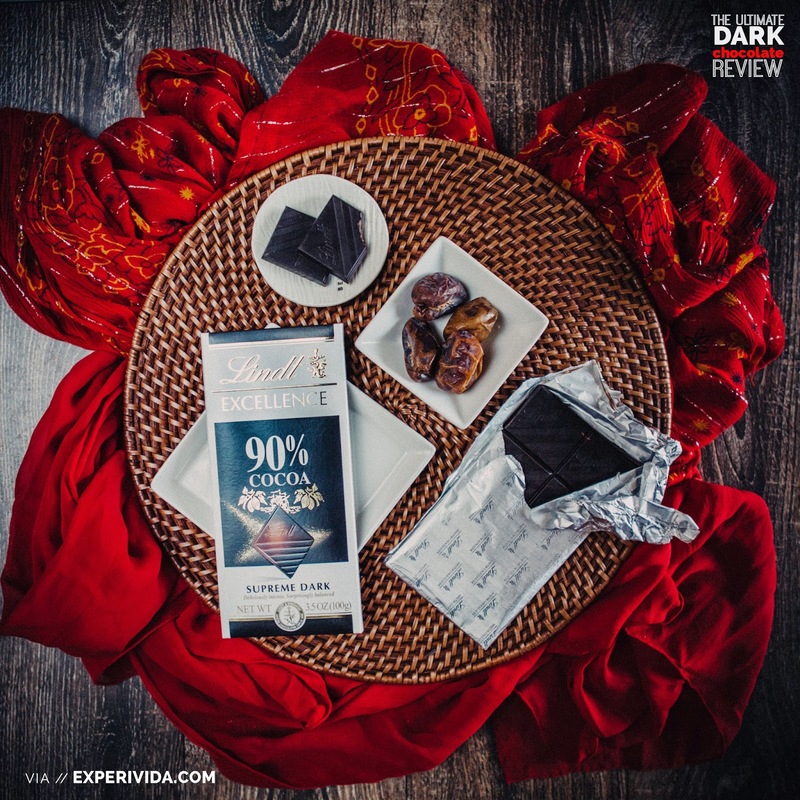 3/10: Overall Rating- I appreciate that World Market offers 99% cacao in their standard line! It's just as bitter as I'd expect, and has an intriguing and very strong taste that would pair well with wine or sweet fruit. 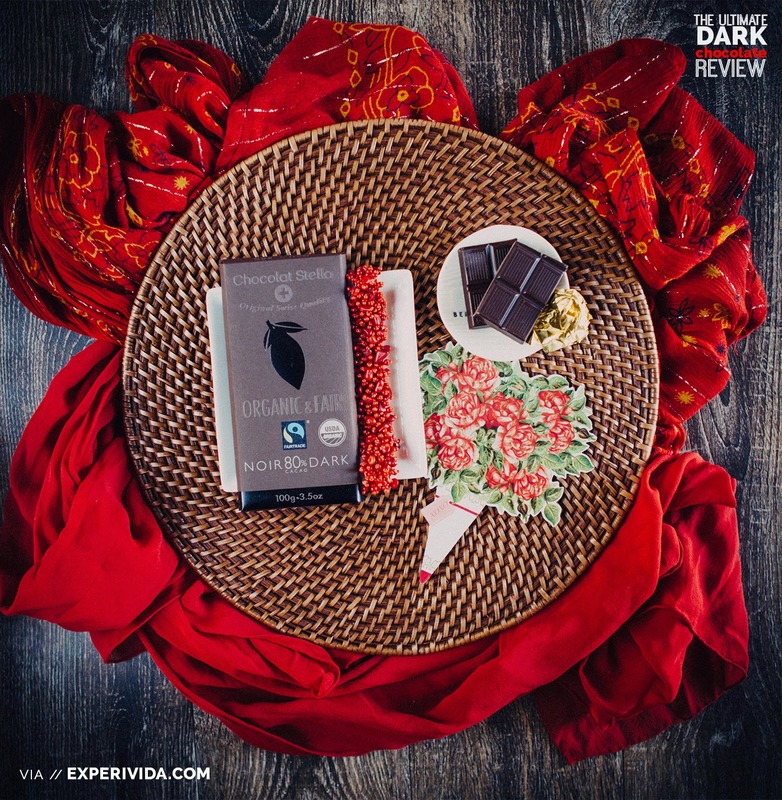 If you're a true cacao lover- this is the real deal. 7/10: Overall Rating - Too sweet for my taste, but it's hard to fault it's smooth creamy texture and complex flavor. If you like the sweeter side, this one's for you! Bitterness - It's the goldilocks of bitterness for me- not too bitter, not too sweet. Just right. Sweetness - This is mildly sweet, but not overly- just the right amount to balance out the bitterness of the cacao. Flavor - The initial flavor is quite gentle/ mild, and it develops nicely into a nutter and sweet aftertaste. It almost had a hazelnut flavor to me. Texture - Very smooth and creamy tasting for a dark chocolate. Design - Beautifully designed- this would make a great gift chocolate. The outer paper has a luxurious and organic feel to it. 8/10: Overall Rating - This is a very balanced dark chocolate, which has a very unique flavor. It's definitely something I will try again and I'd love to try pairing it with hazelnuts because of that smooth, nutty flavor. Highly recommended! 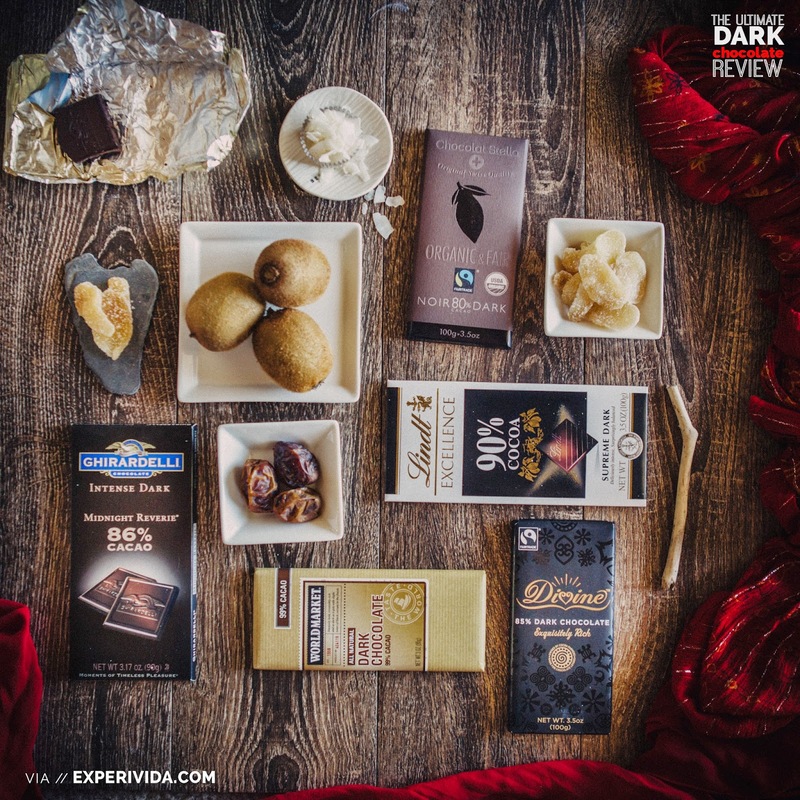 We'll add to this list as we discover new Dark Chocolates! *Did we miss your favorite chocolate? Let us know in the comments! Surprising chocolate fact of the day: Many chocolate workers haven't tried the final product of the cacao beans they are harvesting. They mainly eat the cacao raw.. this video is an interesting look into a chocolate worker trying a refined chocolate bar for the first time. It's hard work harvesting cacao, and I think it's only fair that the workers who do this get a fair wage. So I encourage you to rethink which chocolate bar you reach for and look for the fair trade logo! Want more Info? Enter your email address!